Prize: Early Bird: $5K CAD. and 10 $100 CAD Indigo Digital Gift Cards. Elite Prize: $10K CAD. and 10 $100 CAD Air Canada Digital Gift Cards. Grand Prize: $15K CAD. and 10 $100 CAD Hudson Bay Digital Gift Cards. 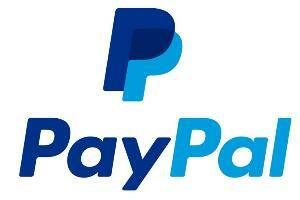 What you must do to enter: Open to PayPal account holders who use their account to make a $50 purchase or donation from 11/8/2018-12/17/2018. 1 entry per transaction. Statistics: This contest was opened by 112 and entered by 8 ContestChest.com members. 7% of those who opened the contest, entered it.